DO YOU DREAM ABOUT MOVING TO CANADA? I will be moving to Canada soon! So connect with me to learn how I got nominated by Manitoba with the support of the City of Morden. 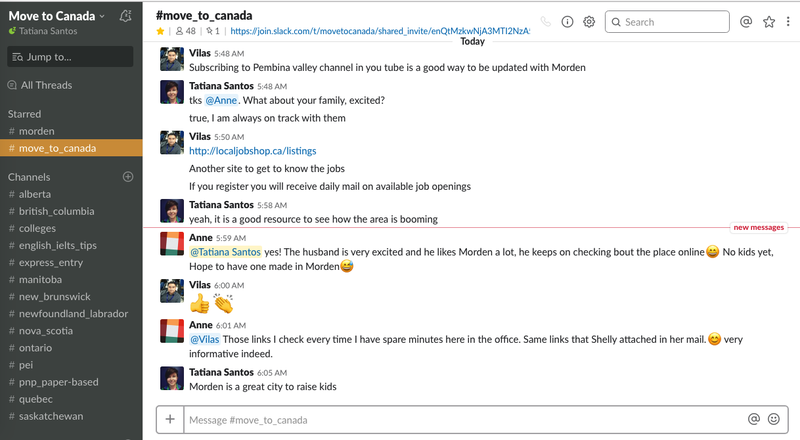 Our community uses a platform called Slack and is a chat-based app that works on desktop and mobile. 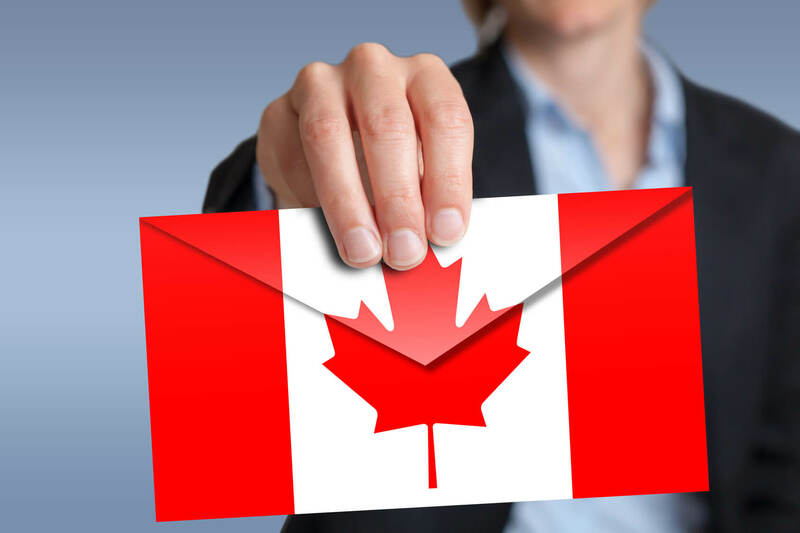 Get more information thru other people’s experiences on how they entered the process to be moving to Canada or simply be in touch with others with the same Canadian plan. Our space is an open and free community focused to share info about the country and its lifestyle! A great place for you to get motivated about moving to Canada. To enter our community is very easy and FREE. Just drop your info below and you will get an invitation to enter Slack on your email inbox. If you need legal advise please get in touch to receive referrals of companies oficially licensed by the Canadian Government.